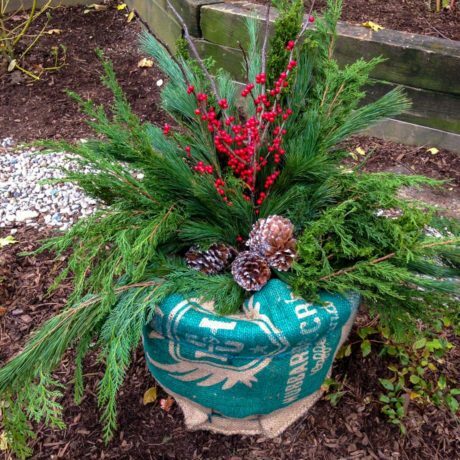 For a low maintenance pop-up garden wherever you want to bring a little life, we offer a custom container service. 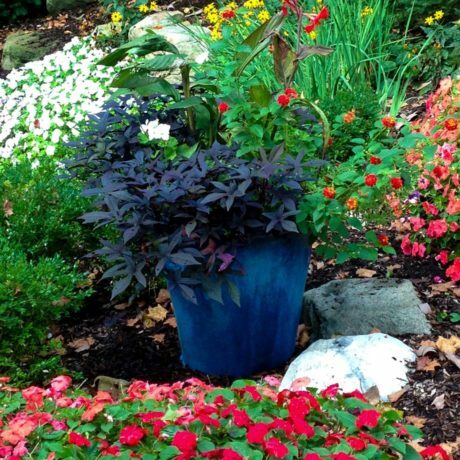 Ideal for those who want to enjoy garden life without the commitment, we deliver thoughtful plantings in containers that compliment the space you have—whether it’s an entryway, patio, or a garden in need of seasonal accents. 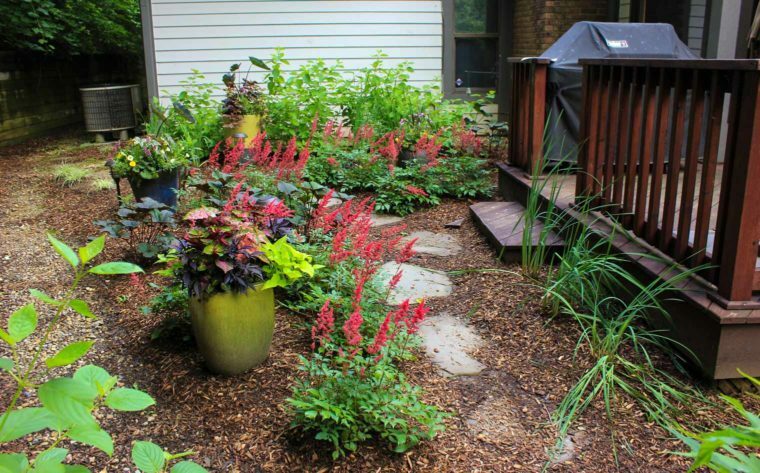 Containers are created and updated to showcase the best of every season, so your space always looks lush and manicured. Hand delivered and placed by our team means no unpacking, no hauling, no hassle. 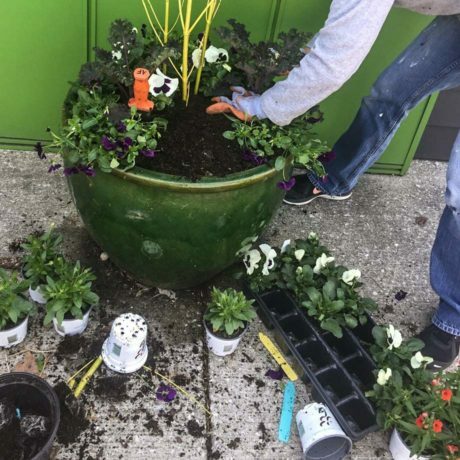 Just door-to-door white glove service with a green thumb. Plants are chosen for their ease of care—it’s a simple way to bring nature to your door. Just water and enjoy.